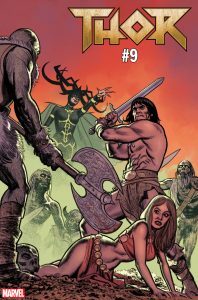 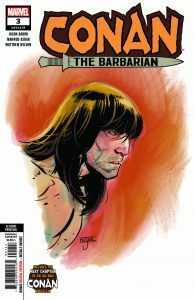 CONAN THE BARBARIAN #3 Returns For Second Printing! 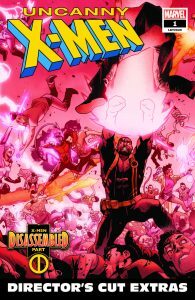 Celebrate the return of the UNCANNY X-MEN with a limited-time Director’s Cut #1! 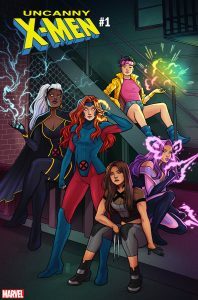 Marvel Reveals New UNCANNY X-MEN #1 Cover from Jen Bartel! 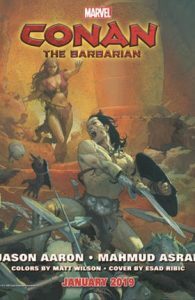 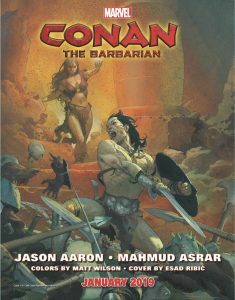 Jason Aaron, Mahmud Asrar and Esad Ribic Lead New CONAN THE BARBARIAN Series! 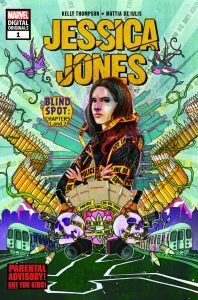 Jessica Jones #1 Kicks Off New Marvel Digital Originals Line! 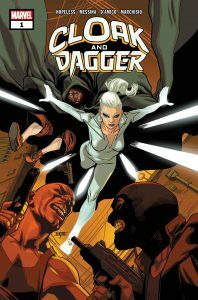 Marvel Announces New CLOAK AND DAGGER Digital Exclusive Comic Series! 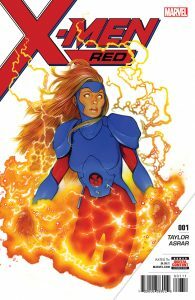 X-MEN RED: Jean Grey’s Team Revealed! 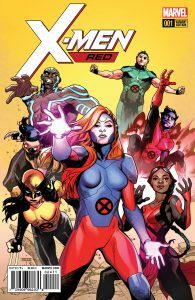 X-MEN RED: A Mind-Blowing New Team Battling The World’s Most Dangerous Mutants! 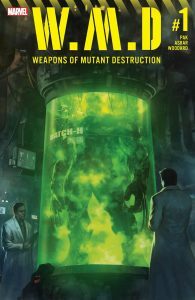 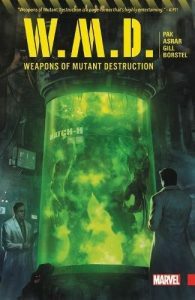 It’s all out Mutant Mayhem as Marvel’s WEAPONS OF MUTANT DESTRUCTION Begins this June — Your First Look at the New Crossover!